CAPE TOWN, Oct 24 (Reuters) – Mali's first independent power project – a 122 million euro ($139.06 million), 90-megawatt diesel plant – will go online next week in the country's gold-rich southwest, a board member of the operator said on Wednesday. The new plant could spur more of the foreign investment Mali has struggled to attract since Islamist militants seized the desert north in 2012. French forces intervened the following year to wrest back control, but fighters with links to al Qaeda and Islamic State have since regrouped. Mali currently has around 350 MW of installed power production capacity through its state utility company, primarily from hydroelectric projects that have been hit by irregular rainfall in recent years. "We've just yesterday finished the final testing and we're going in operation on the 31st of October," Albatros Energy board member Ruth Beckers told Reuters on the sidelines of a conference in Cape Town, South Africa. Only around 30 percent of Malians have access to electricity. Albatros holds a 20-year concession to operate the plant and sell its output to state-owned power utility Energie du Mali. African Infrastructure Investment Managers, a division of Old Mutual, holds a 44 percent stake in Albatros, and West Africa-focused Redox Power Solutions owns 31 percent. Danish engineering firm Burmeister & Wain Scandinavian Contractor and Danish development investment fund IFU hold smaller stakes. With Albatros providing reliable, round-the-clock power for the grid, Beckers said Mali was now also attracting investments in solar power. "When you have one successful project, it's like an avalanche effect and you create new investments, hopefully not only power but in other areas," she said. The new power plant is located near the town of Kayes, not far from the border with Senegal. The area has remained largely unaffected by the unrest farther north and is home to gold mines operated by Canadian firms Iamgold Corp and B2Gold as well as Johannesburg-listed AngloGold Ashanti. 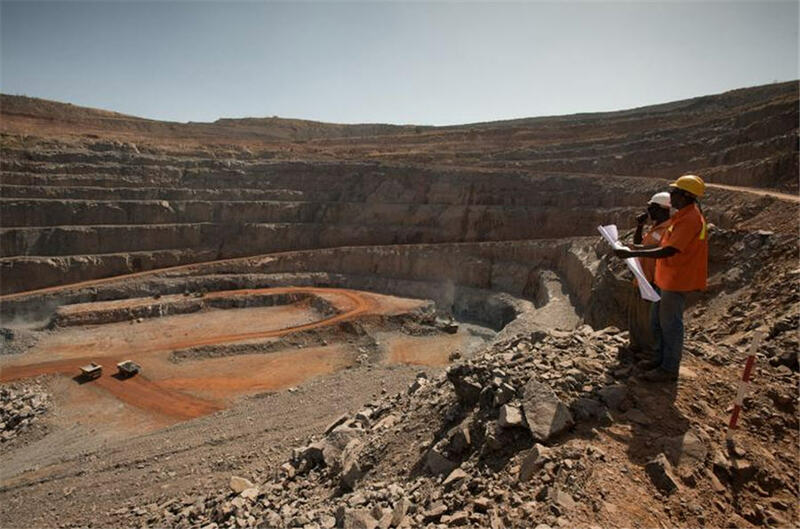 Mali is Africa's third biggest producer of gold after South Africa and Ghana.